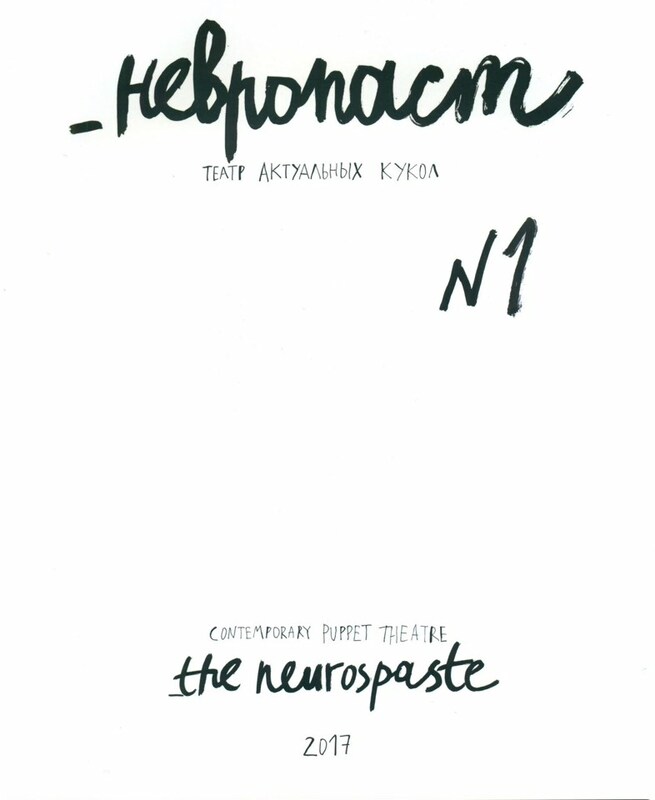 «_the Neurospaste» is an edition of BTK theatre about contemporary puppet theatre. Inside the magazine one can read about contemporary understanding of puppet theatre, synthesis of genres, director’s vision and new approaches, about problems of management. And the main thing – how puppeteers nowadays realize and position themselves. Mysterious word «the neuropaste» is an ancient name of puppeteer.